Have you ever wondered how much and what kind of information is being collected when you use Connect? Maybe you’ve taken an online course and wondered how your participation grade was calculated? Your instructor might claim that it’s based on posts in the discussion forum, but the metrics probably go far deeper than that. It’s not as simple as a human reading and counting your posts; it’s computer algorithms that analyze, record, and make inferences about, the quality of your work. If you’re curious to discover what personal information is being recorded by UBC’s Learning Management System (LMS), Blackboard Connect, then you might be interested to learn that you have the power to request information from UBC’s records. Under BC’s Freedom of Information and Protection of Privacy Act (FIPPA), you have the right to access any data that concerns your personal information. 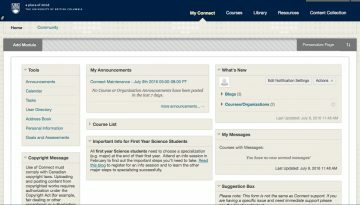 I took an online course last summer that used Connect and calculated my grade based on assignment submissions, readings, and discussion forum posts. I’ve filed a ‘Request for the Disclosure of Personal Information’ with UBC’s Freedom of Information Specialist. I want to know exactly how learning analytics affected the calculation of my grade within Connect, and I’m curious to learn how my grades were calculated and how much information is being retained. Yesterday, I delivered the form by hand to the Office of Counsel in the Old Administration building on UBC’s Vancouver campus. The letter was immediately opened and reviewed by staff and a photocopy of my government ID was taken. I was told that an official case number will be issued and sent to me in the next several days. Officially, UBC has 30 days to comply with my request. Stay tuned for another blog post when I receive a response. What kind of information do you think will be revealed? Will UBC comply with my request or refuse to grant me access to my personal information? 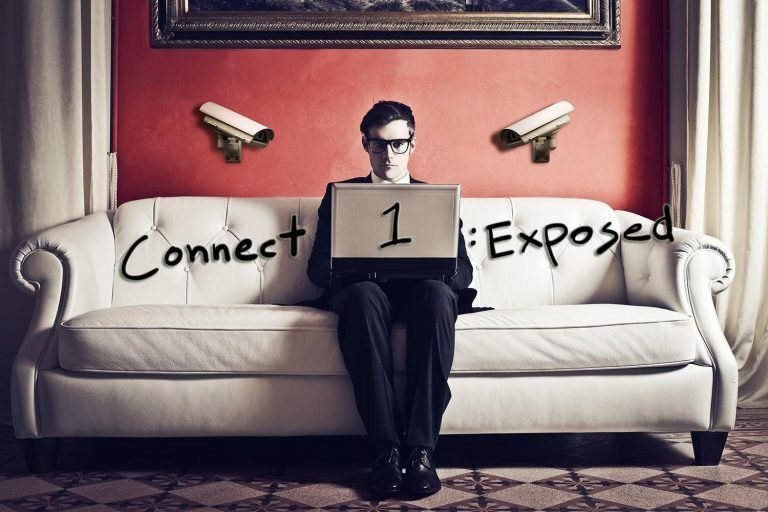 The Connect Exposed blog series documents my inquest into data collection on Blackboard Connect, the difficult process of obtaining my data from UBC, and privacy concerns around the collection of student information.